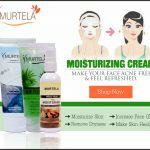 Best Moisturizer for Dry Skin – Suffering from dry skin problems & Looking for Dry Skin moisturizer of top brands of 2017 recommended by dermatologist? Do you want the best product to get rid of the dry patches on your skin? If the answer to the aforementioned questions is yes, then this is the perfect place to be in. 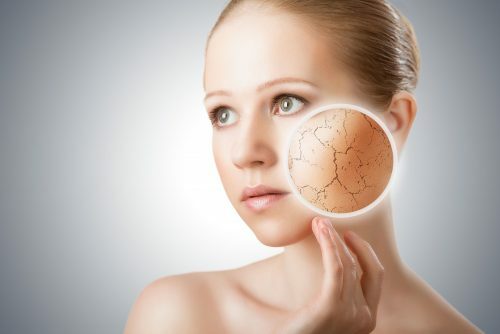 Dry skin can lead to other skin problems as well, not to mention the irritation and pain it brings. We have brought the top list of the moisturizers for dry skin for you to choose from. Skin problem is one of the most common problems among people. Every 8 out of 10 persons deal with skin related problems on a daily basis. Dry skin is extremely problematic, you can imagine your day without a cream or moisturizer in your hand. But choosing the right moisturizers is extremely important to get the best skin results instantly. What are the several advantages of using Moisturizers for dry skin? There are plenty of reasons on why you should be moisturizing your skin every day. Long gone are those days where the use of these creams was limited to the only female population. Both men and women should use these moisturizers to avail the maximum skin benefits and to avoid any skin problems in future. Below listed are some of the other benefits of using moisturizers on a daily basis. Moisturizing your face on a regular basis will help you in looking younger and youthful. Most of the skin moisturizers have anti-aging benefits which help in delaying the signs of the aging. Some of the skin moisturizers also have the ability to protect you from the harmful UV rays. You will get a smooth, textured and soft skin with the regular use of moisturizers. There are hundreds of brand available that deals in manufacturing the moisturizers to keep your skin moist. But not every product deserves your attention and time. Choosing the wrong moisturizer can damage your skin to the most extent. If you are unaware of the several good quality moisturizers available in the market then there is nothing to worry out. Below mentioned are some of the best products to treat your dry skin right. 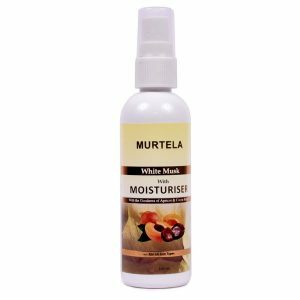 Murtela is one of the best brands that take appropriate care of the skin. 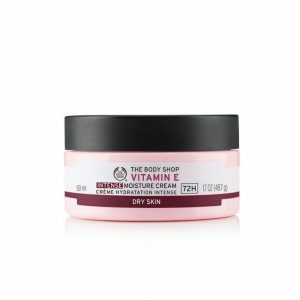 This moisturizer is enriched with the natural goodness of cocoa butter, apricot, Aloe Vera, ensure optimal hydration, it absorbs quickly leaving your skin smooth all day. Use it regularly to avail the maximum results out of it. This moisturizer composes of aqua, stearic acid, cetyl alcohol, glycerol monostearate, beeswax, cocoa butter, propylparaben, methylparaben, almond oil, apricot oil. Using it regularly will make your skin glowing and beautiful by all means. Price of the product – Rs 210. Olive oil is one of the most famous oil which has immense health benefits and beauty benefits. 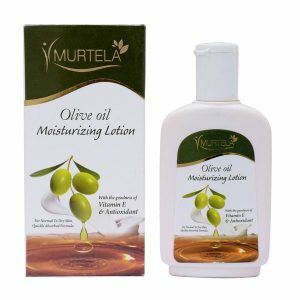 So in order to unleash all the beauty benefits of olive oil we bring you a unique product named Murtela Olive oil moisturizing lotion which acts as a natural moisturizer to the skin. Below listed are some of the major benefits of using this product. This product also helps in healing the scars, burns, and cuts. The rate of product – Rs 190. It has Vitamin E in it which is very good for your skin. And the major benefit of using this cream is that it is suitable for all skin types in winters but normal to dry ones in summer. Also, it has a very delicate fragrance which lingers for some time. It is quite a fresh smell which will help in making your day even better. If you are suffering from the dry skin patches and other skin problems then you should definitely consider using this cream. 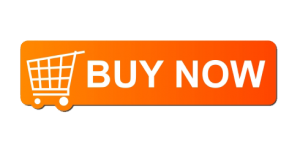 Price of the product – Rs 695. So, if you were in the confusion of choosing the right product for your skin type then I hope this might have been helpful for you in some ways or the other. We have jotted the top list of the moisturizers that can help in maintaining the texture of your skin. Using any of the above moisturizers will give you soft, smooth and younger-looking skin. So, go ahead and now choose the best moisturizer to get the best results.